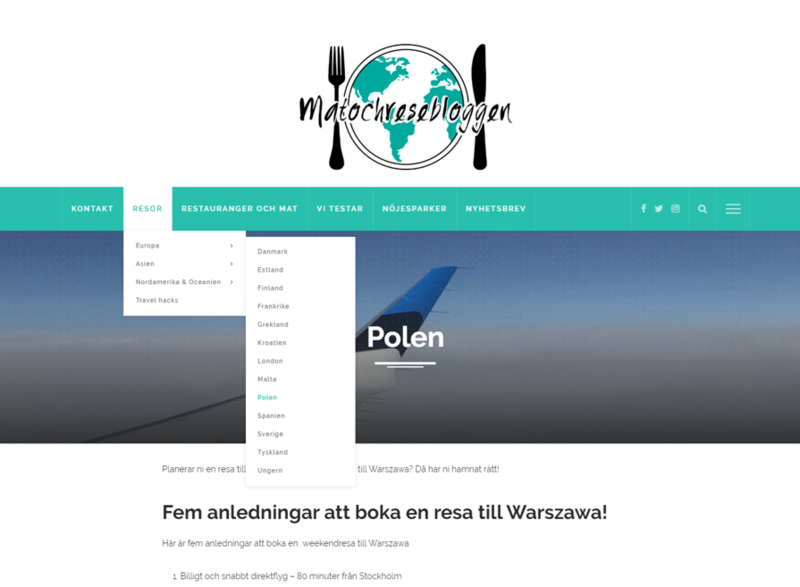 Swedish Travel Blog - Matochresebloggen.se - one of the largest blogs! 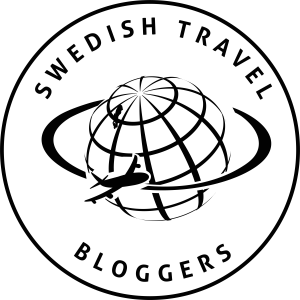 Matochresebloggen.se (“The food- and travel blog”) is as Swedish Travel Blog, written in Swedish for the Swedish speaking audience. It is run by me, Christian Muda. 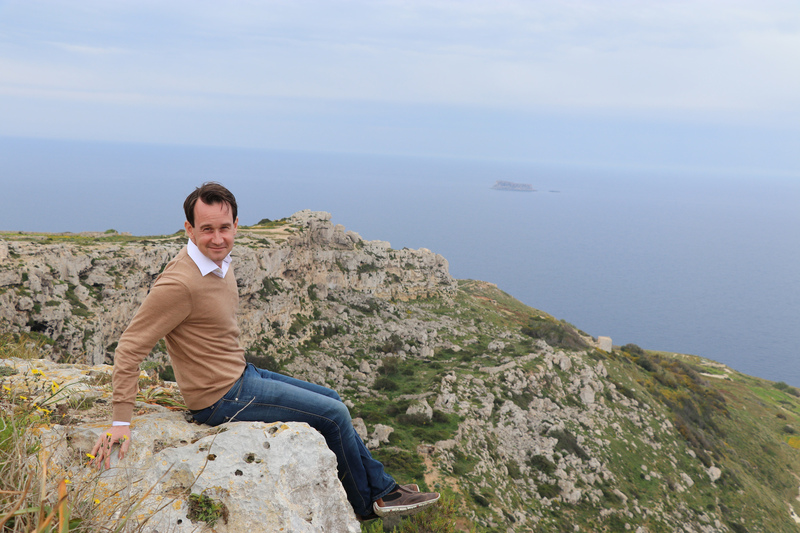 I have always loved to travel, but it was not before 2013 I started my first travel blog, back then about a trip to Japan. That blog got many organic visitors and it made me intrested in optimizing my blog posts to reach more visitors, and in 2015 I started Matochresebloggen.se. 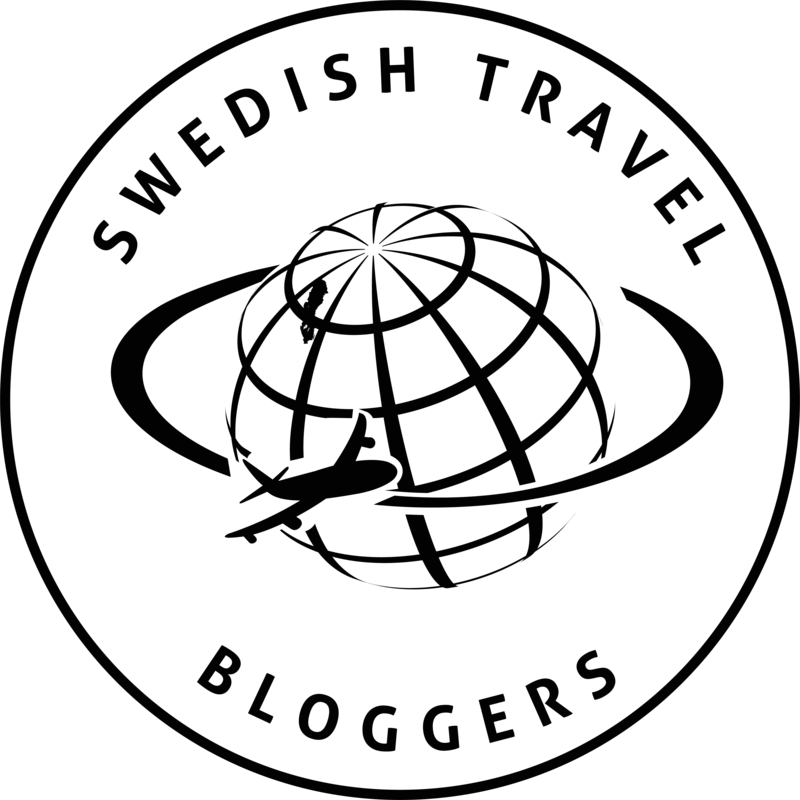 The blog have got more visitors each month since start and is now one of the largest Swedish travel blogs, and the largest travel blog with focus on high-end and gourmet travel. 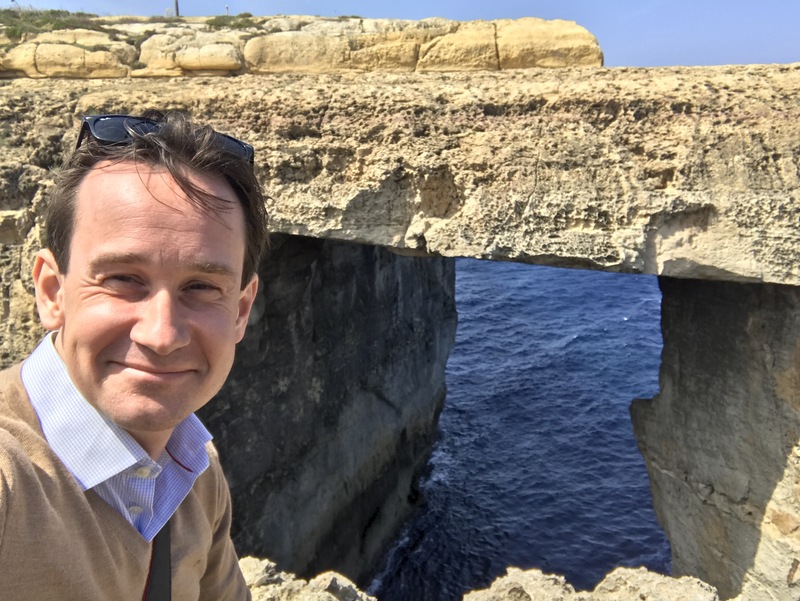 In July 2018, the blog had +35.000 unique visitors (Google Analytics) and it keeps growing each month. Most readers are 25-54 years old and 70% are female. 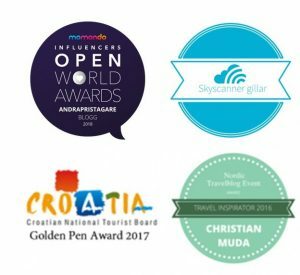 If you want to double check the statistics (or find statistics for other Swedish travel blogs), I can recommend the Swedish blog portal Bloggportalen. They measure visits by week, so take their number times 4 to get the monthly readers that is the common way to compare blogs. Reportages from each destination is collected in a destination site on the blog that makes it easy for visitors to find every reportage for a specific destination. I am also a member of Influencers Of Sweden, that do not have a travel focus but is a great network to get to learn from social influencers in other areas. 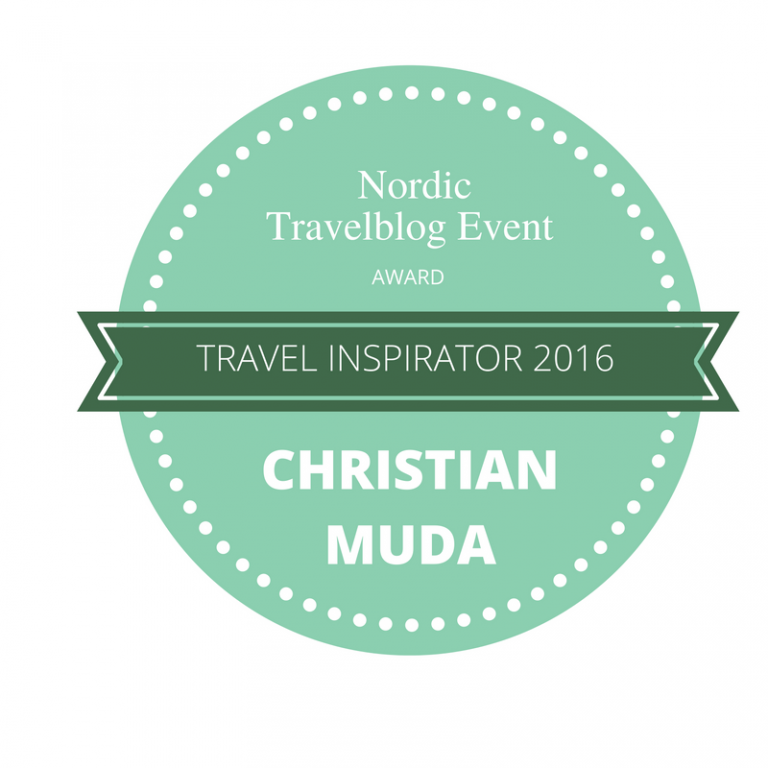 2016: ”Travel Inspirator 2016” from the network ”Nordic Travelblog event”. It would be great to hear from you! Please contact me via e-mail: info@matochresebloggen.se.